Before my long travels to Asia, nothing was better than receiving a facial from the ladies at Moon Blossom Day Spa! 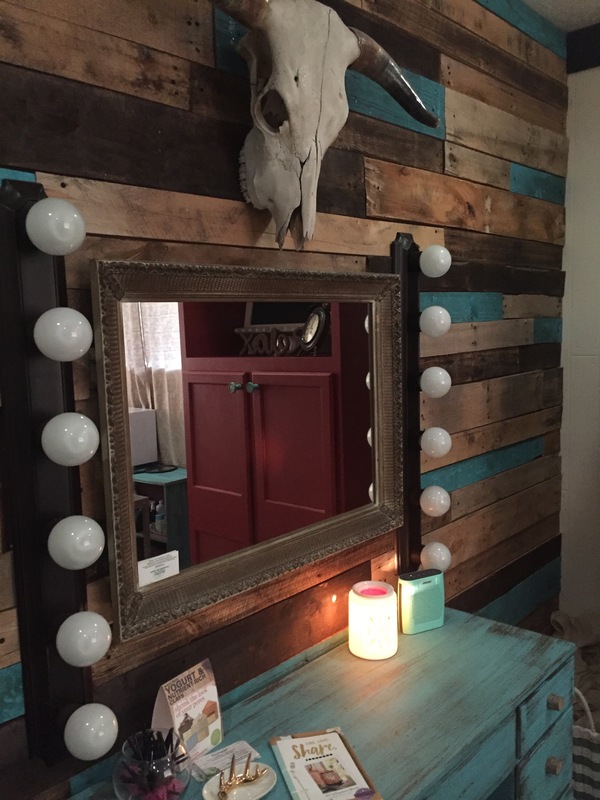 These ladies invited me to checkout their business, and boy was I blown away. Located in Nampa (near Nampa High School), what seems like an ordinary establishment on the outside is a spa oasis in the inside. As you walk up the stairs, you may not think you’re walking to a spa, but don’t be fooled! When you enter the door, you’re greeted with a cozy and comfortable setting, coupled with friendly staff and calming scents. 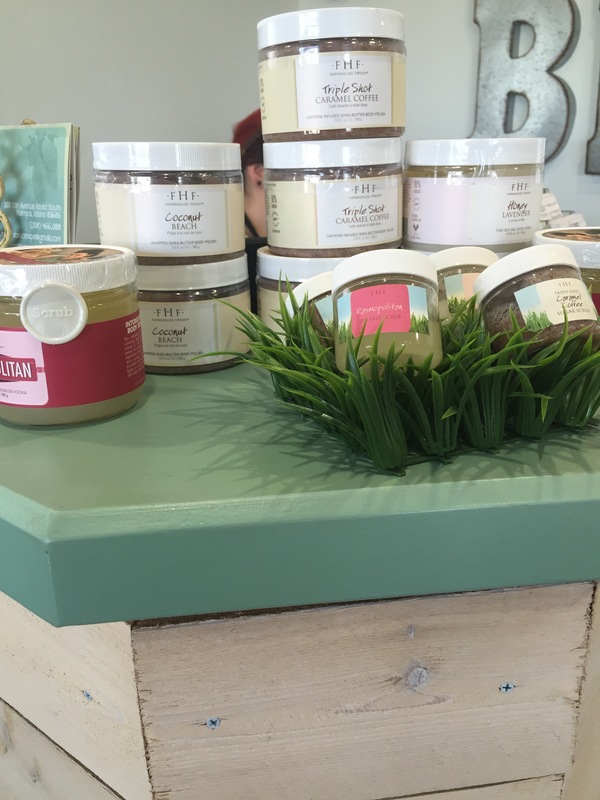 Moon Blossom Day Spa is a locally owned spa that opened up nearly two years ago. The co-owners, Aubrey and Shelly, were co-workers at their previous place of employment. Aubrey and Shelly decided to step out on their own and open up their own spa — thank goodness! 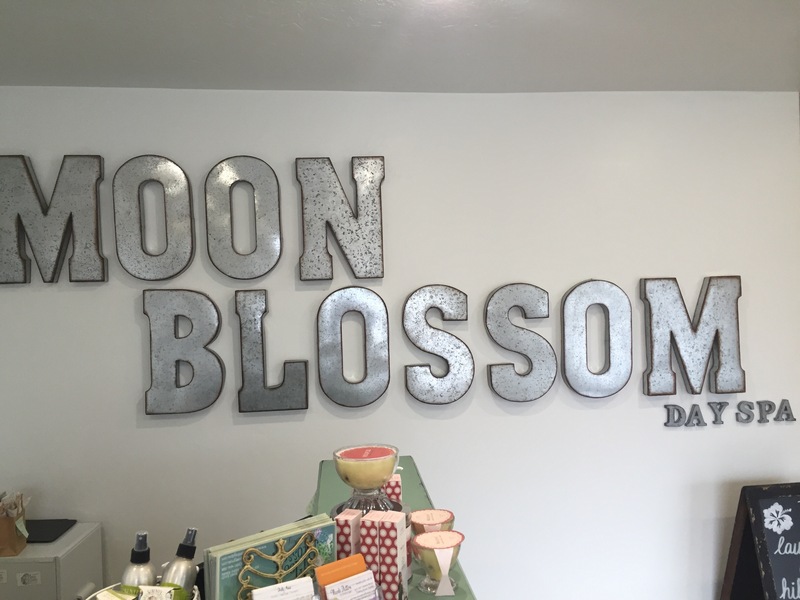 Moon Blossom Day Spa now blesses Nampa & the rest of the Treasure Valley. OMG – I didn’t want this to end. Not at all! It was extremely relaxing, comforting, and gave me the refreshing glow anyone would want — especially before traveling to a new destination. I particularly enjoyed Aubrey’s personal touch and attention. Moreover, I felt I was in my own private spa oasis. The spa room was cozy, comfortable, and had the perfect personal touch (photos of Aubrey’s beautiful little girl is on the wall near the door). From the classic relaxing sounds playing from the speakers to the calming aroma circulating the room — I was in a deep relaxing state I haven’t been in for some time. I have extremely weak forearms (Carpel Tunnel anyone?! ), and I’ll say her massage relieved some of the pressure I typically experience. It’s as though any build up in my forearm was released and dissipated. I strongly suggest you visit the lovely ladies at Moon Blossom Day Spa! Are you a student at College of Idaho and NNU? Even better! You get to enjoy a discount when you show your student ID (winning!). 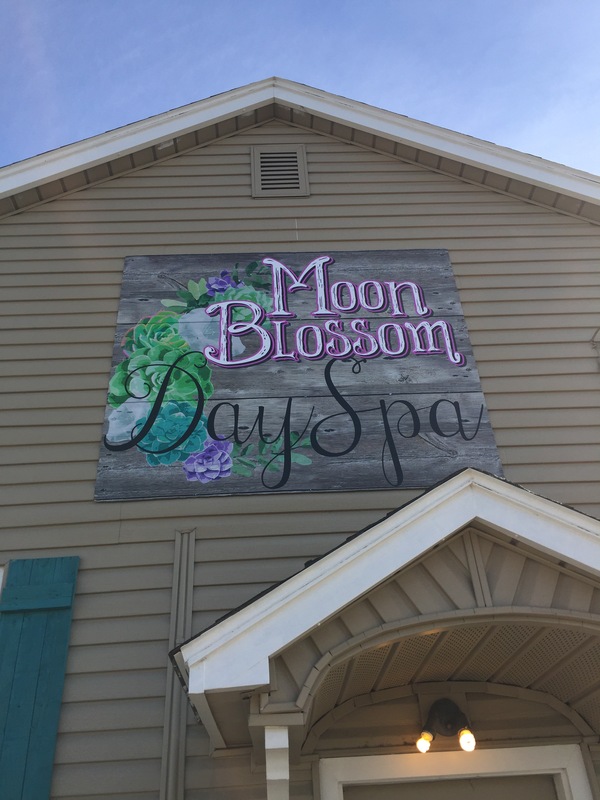 Head out to Nampa & fall over the moon for the Moon Blossom Day Spa. You won’t be disappointed. This post was sponsored by Moon Blossom Day Spa. All opinions are my own.